Join us at Venice Family Clinic's Art Walk & Auction! On May 21, join Los Angeles’ most prestigious artists in giving back to Venice Family Clinic. 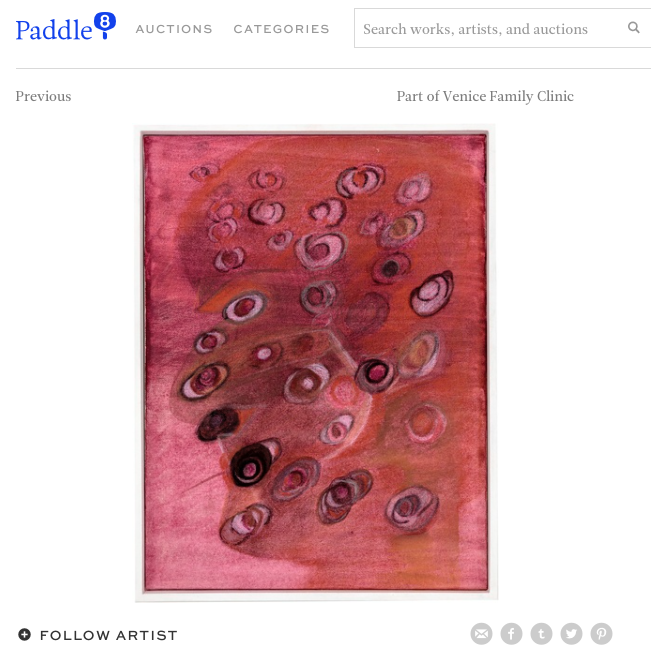 Venice Family Clinic’s Art Walk & Auctions’ signature Silent Art Auction showcases the leading names in contemporary art and the next generation of talent. Every bid helps support our mission to provide quality primary health care to people in need. On the same day, guests can embark on our unique Artist Studio Tours to meet local artists and get a behind-the-scenes look at their creative process. Back at Google’s Venice headquarters, attendees will enjoy live music, live art exhibitions, and a community celebration including artisan booths, an Imagination Station for kids and gourmet food. 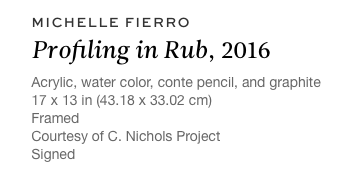 Many thanks to Michelle Fierro's generous contribution to the silent auction. Get your bids in and help keep our community healthy! Join us at Venice Family Clinic's Art Walk & Auction this Sunday!